Try Geckos B&B, which also offers a self-catering option. 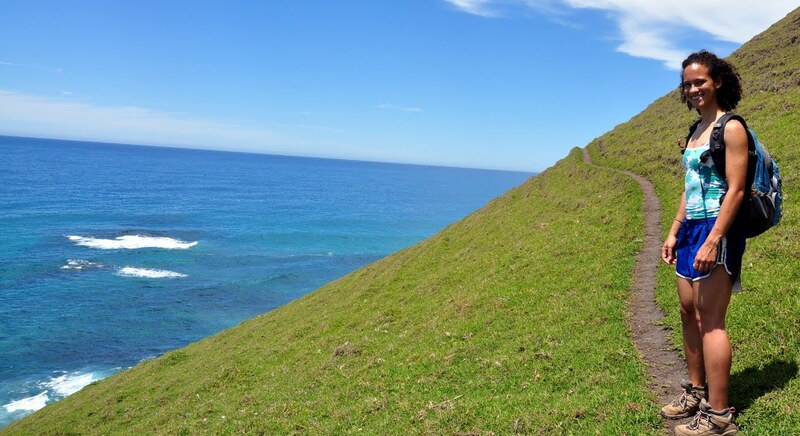 Coffee Bay is a remote village situated on South Africa's "wild coast", about an hour's drive from Mthatha, and close to the "Hole in the Wall". Roads can be a bit worn leading one to need to drive on what's left of the road, rather than always on the left of the road! Red Skei New Year's Gathering at the Bomvu Backpackers in Coffee Bay. There is a warm-up party on the 30th, and the New Year's party begins at 1600 on the 31st until 8am on the 1st Jan. In addition to the entertainment including Cooks, Dubmasta China and Bruce Willis; ?Red Skei is offering local & cultural performances, shaded areas, drumming workshops, bars and food stalls. Bomvu Paradise Backpackers is established.